I don’t know whether it is genetics or my rigorous beauty regime but I was fortunate enough not to gain any stretch marks on my tummy, hips, thighs etc. during my pregnancy. I was relatively small throughout my pregnancy and at 20 weeks was mostly still able to hid my bump under a shift dress or loose t-shirt. I also delivered Mackenzie 2 weeks early so perhaps if I were to go full term then it would have been a different story. 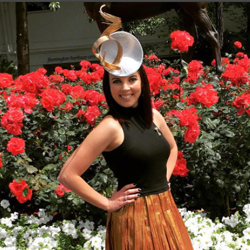 I have read that pregnancy traits are hereditary, although perhaps it is an old wives tail, however I expected that I would be small and I expected she would arrive well before her due date. That being said, I wanted to share the products that I used throughout my pregnancy. I started applying the products to my non existent bump around the 12 week mark once we had had our scan and everything was looking to be progressing well (I didn’t want to jinx it before then). I applied the products morning and night without fail and regardless of how exhausted I felt. And towards the end I was applying the products several times a day, as my skin was just so damn itchy as my belly grew. These are the 5 products that I used which aided in preventing any stretch marks. Mama Mio – The Tummy Rub Oil – This was by far my fave product during pregnancy. It absorbs quickly, it wasn’t greasy and the smell didn’t make you feel nausea (because you know how sensitive to smells you can be during pregnancy). The blend has been specifically formulated to tackle stretch marks and leaves the skin feeling hydrated and moisturized. I continued to use the product for several weeks after Mackenzie arrived until I had used up the entire bottle – it was too good to waste. 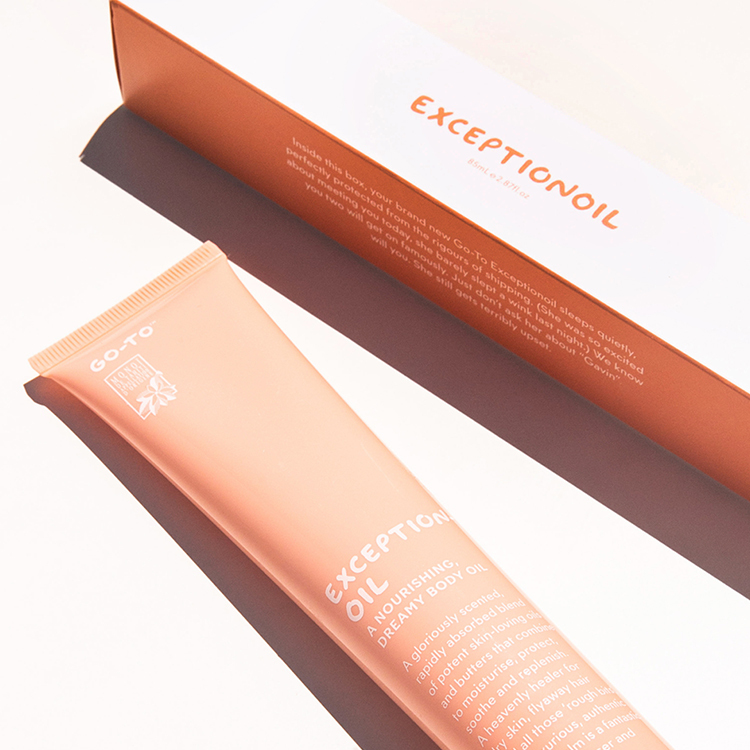 Go-To Exceptionoil – I absolutely LOVED the product from the Go-To skin range by the very honest and funny Zoe Foster-Blake. It is not specifically advertised as a product for stretch marks, but it should be! Its a wonderful concoction of oils and butters which nourishes the skin and doesn’t leave a greasy residue. Unfortunately once I moved to England the international shipping was too expensive, but I have since noticed that it is being stocked in Sephora. As a side note, Zoe also wrote a very funny children’s book (with some good morale lessons) titled ‘No One Likes A Fart‘ – with a name like that, how could you resist checking it out! 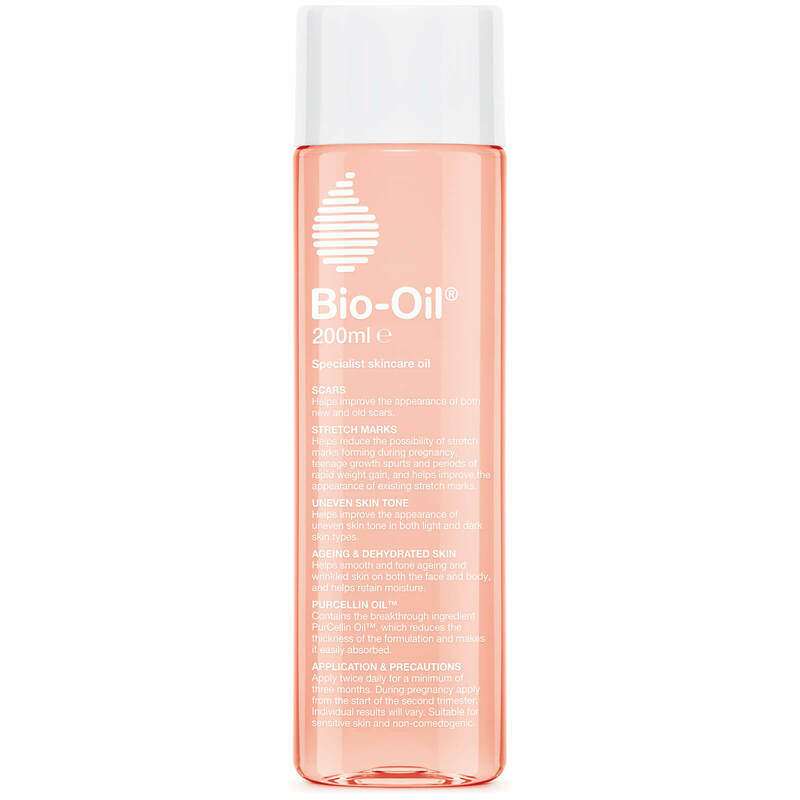 Bio-Oil – People use this oil for all sort of skin afflictions but it is also very popular with pregnant mamas. I bought a small bottle to take with me when we were traveling as we did a lot of weekends abroad whilst I was pregnant, so I needed toiletries which were under 100 mL. As a bonus, this is more cost effective than some of the other products I have recommend. 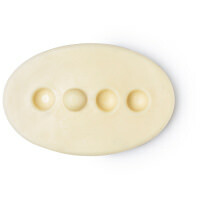 Lush Therapy Massage Bar – When we first moved to York we were someone strap for cash with the move and buying a new house. So I was almost brought to tears (it had nothing to do with the hormones!) when a lovely shop attendant at the Lush store gifted me one of the massage bars with a little note saying he was ‘paying it forward‘. I used this 100% organic bar on my belly every night until it disintegrated into nothing, and I kept it in my sock drawer to keep everything smelling lovely. It’s made with cocoa butter, shea butter and essential oils which nourish the skin and soothe the mind. Now I buy all of my pregnant girlfriends one of these bars as a little treat, and well lets just say, the dog also found the smell too irresistible and I arrived home to an empty packet after nursery drop off one day. 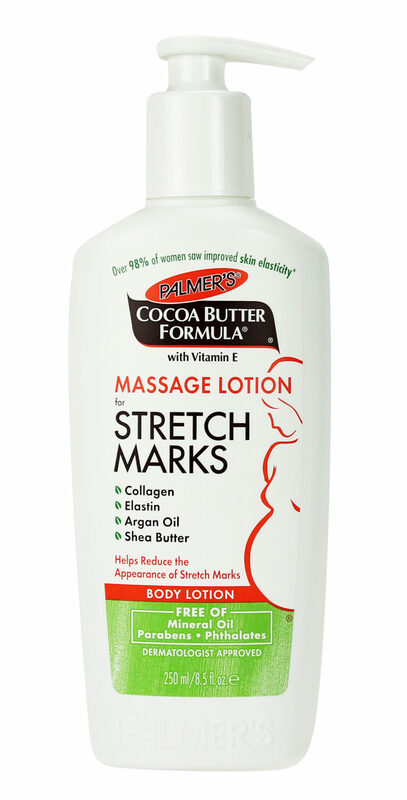 Palmer’s Cocoa Butter Formula Massage Cream for Stretch Marks – This product is more of a body butter (opposed to the oils I suggest above) which is thick and nourishing which makes sense given it is made of cocoa butter, shea butter, natural oils and elastin (to name a few!). If you are a fan of Palmer products then chances are that you will like this product too. I received a sample in one of my baby goodie bags so I used the conveniently small bottle when I was travelling or when I had run out of my other products. I hope one of these products will provide comfort and relief as you grow your little human. I would love to know what products you are using and your pregnancy stories – please share some love in the comments section below! 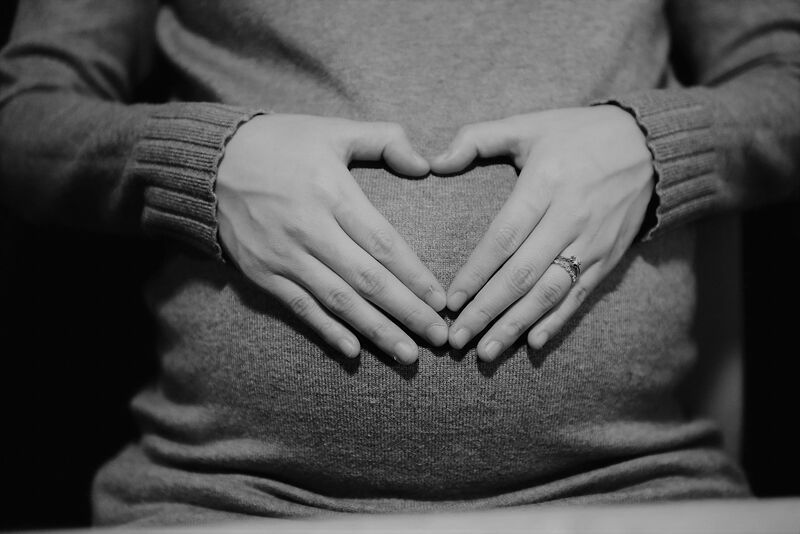 And if you enjoyed this post then why not check out my other pregnancy related posts – “10 Steps to a Happy & Healthy Pregnancy” and “The Benefits of Pilates During Pregnancy“.